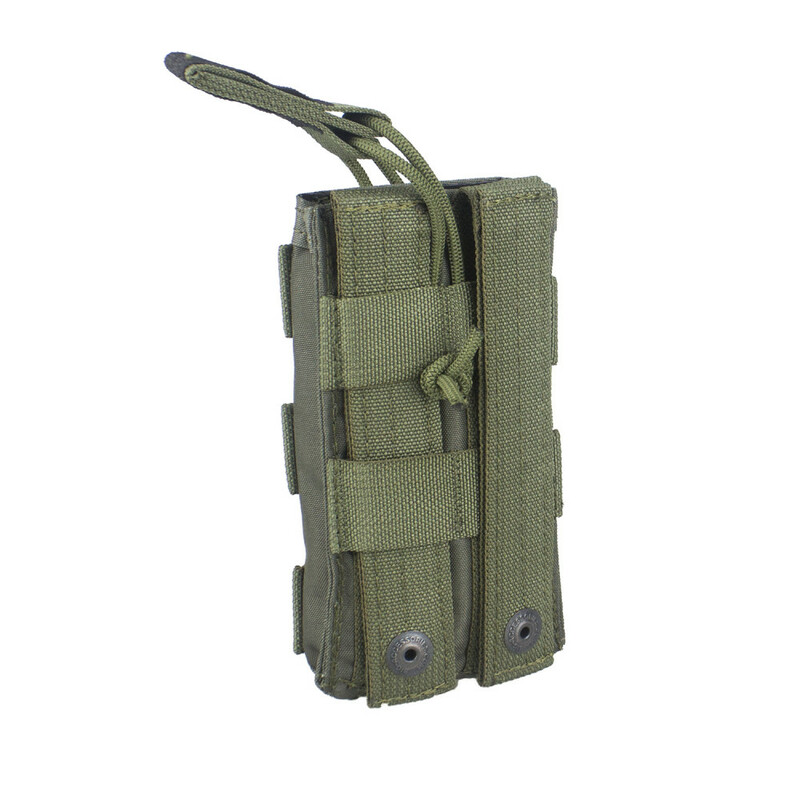 Simple and cheap pouch for all versions of AK or even AR/M4/16 mags. 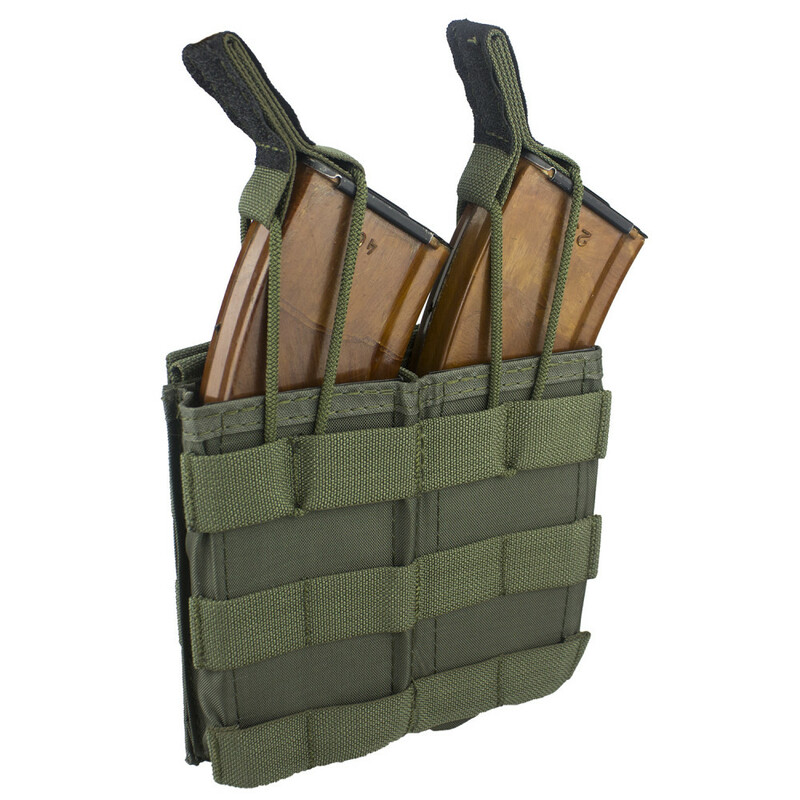 Working great with AKM pouches. 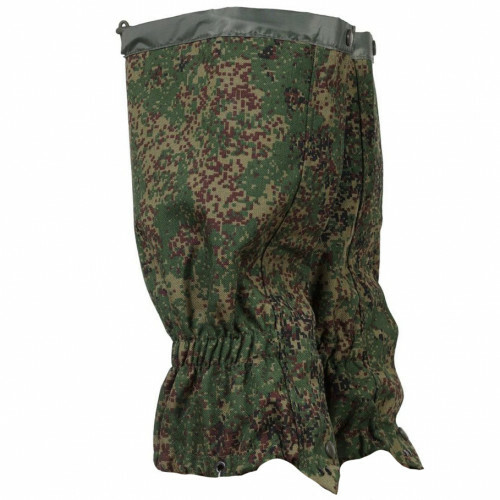 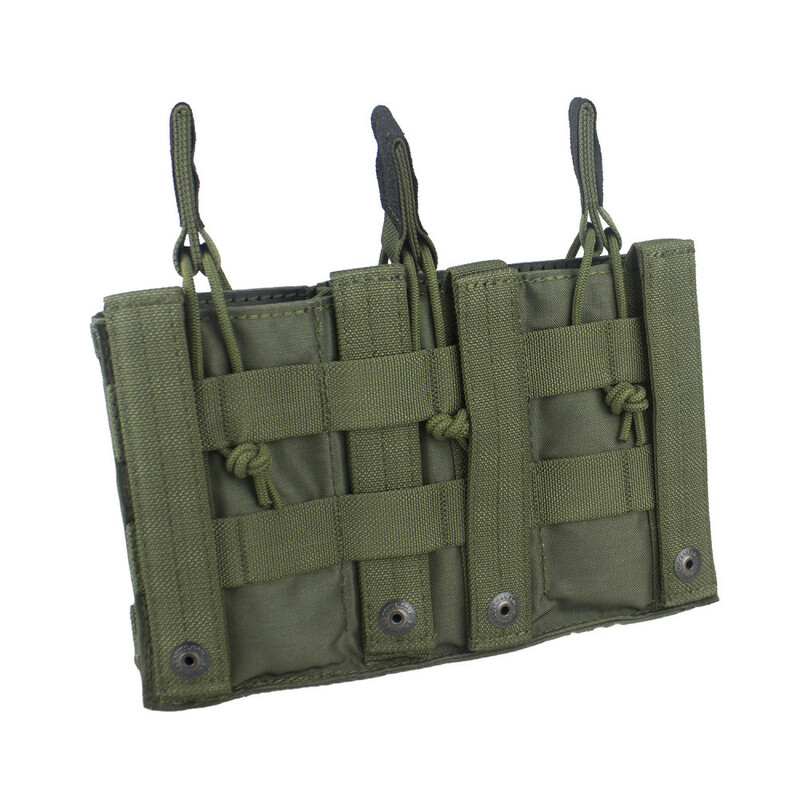 Main feature of this pouch, that it's produced in 4 types for one, two, three and four mags. 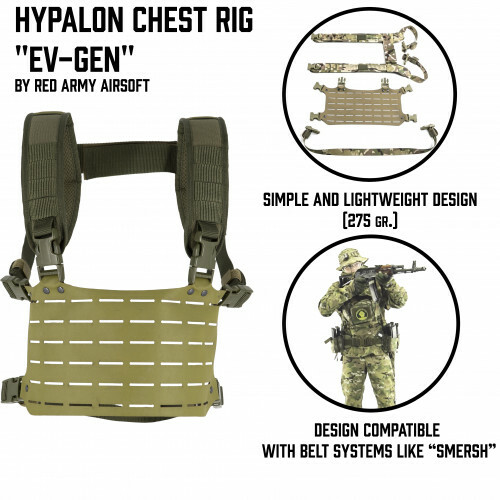 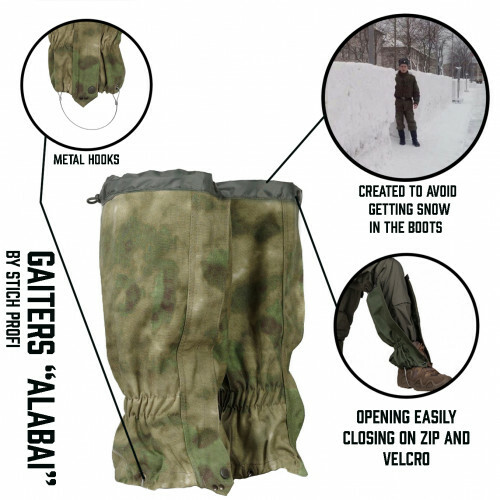 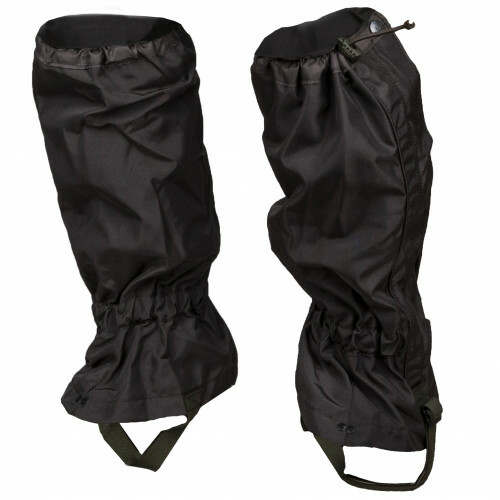 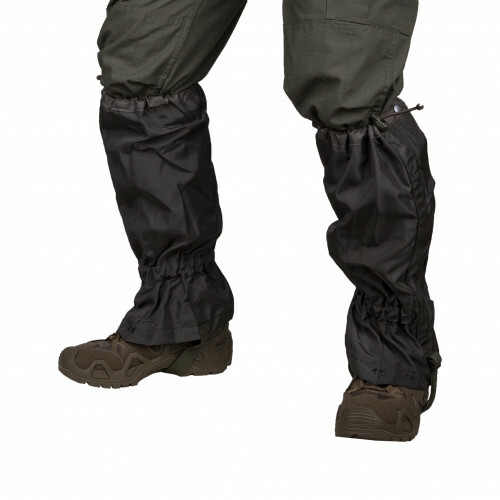 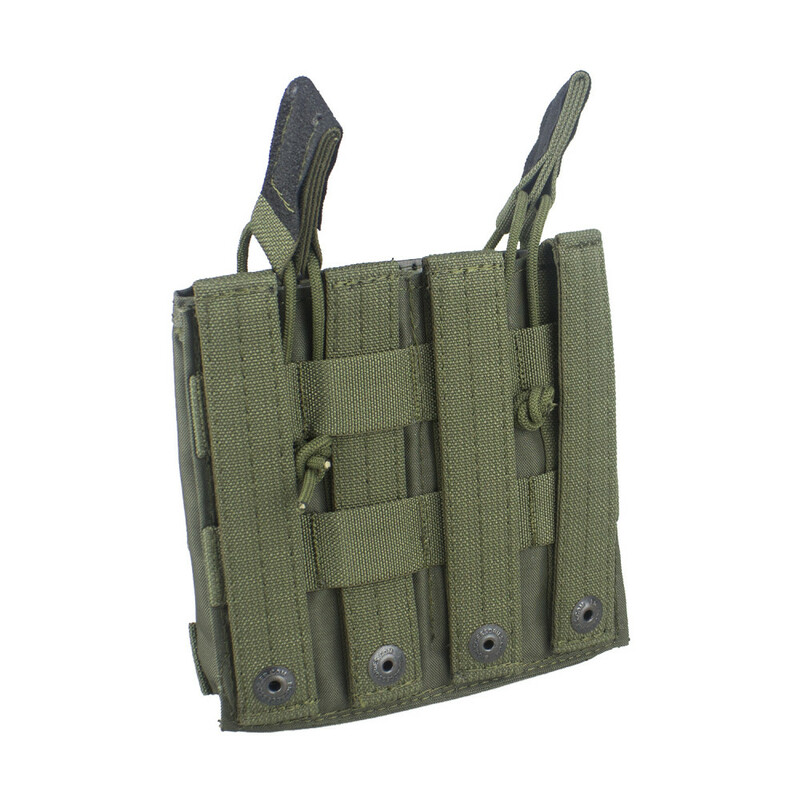 Have plastic panel inside, so, it's very easy to insert mag in pouch and that's very important in extremal situations. 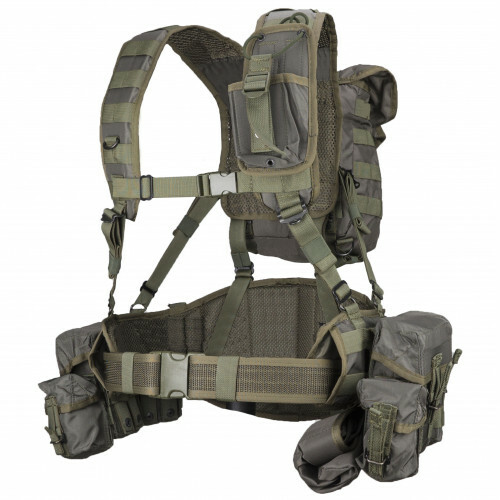 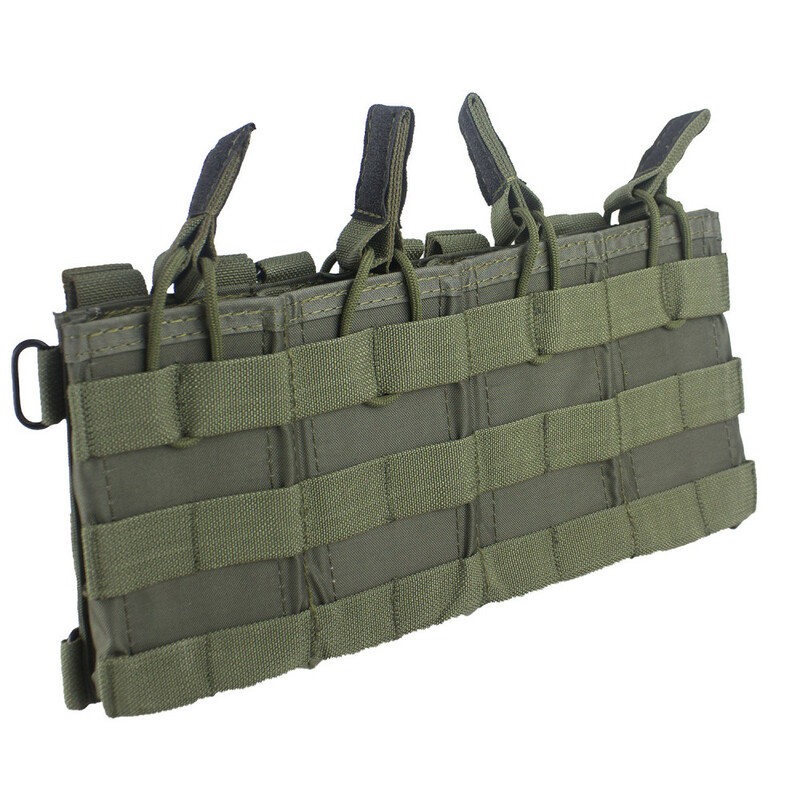 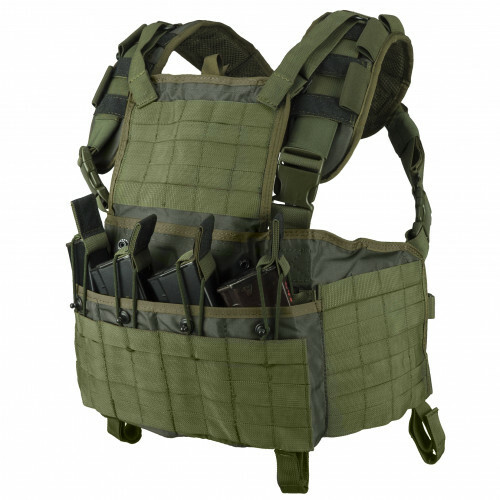 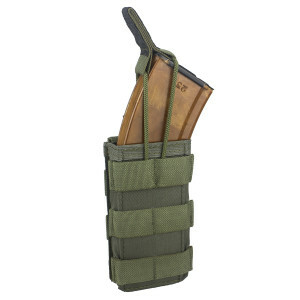 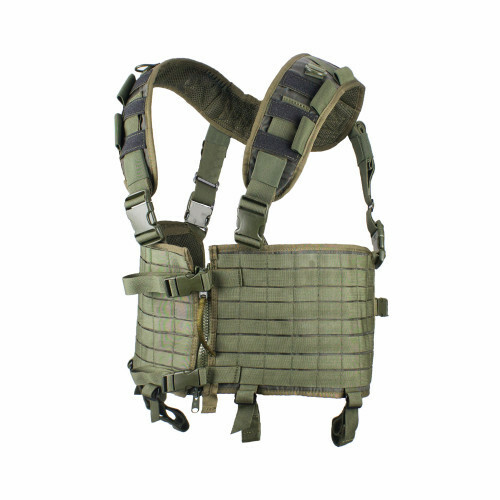 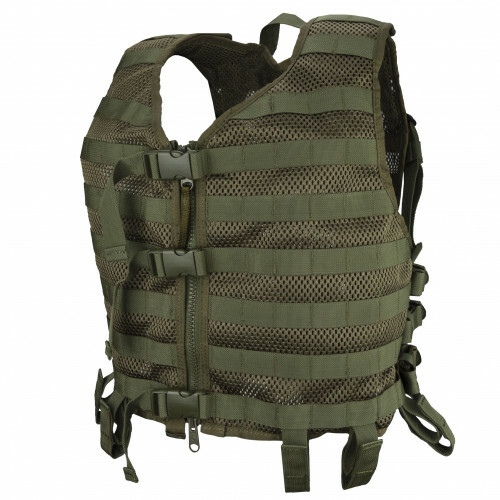 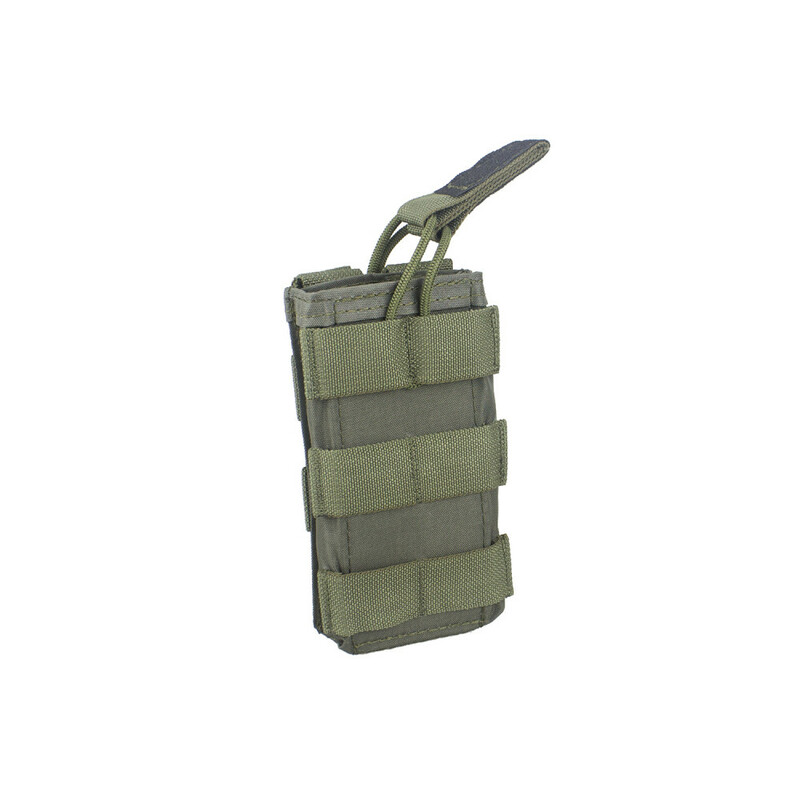 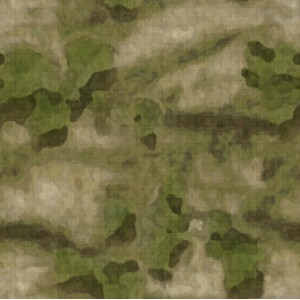 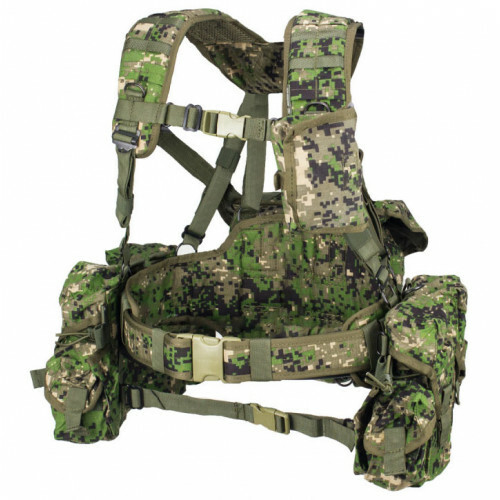 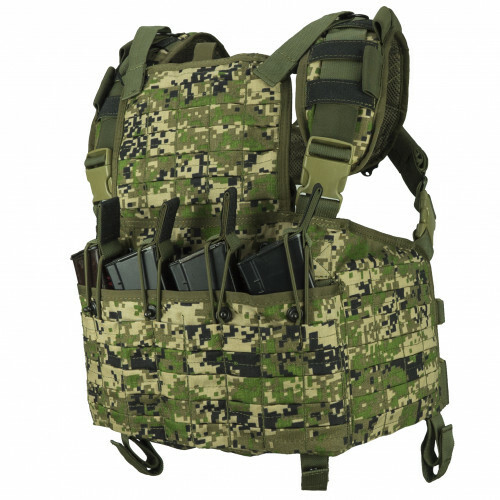 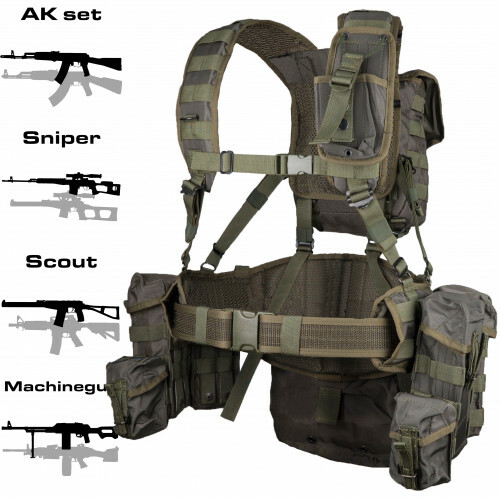 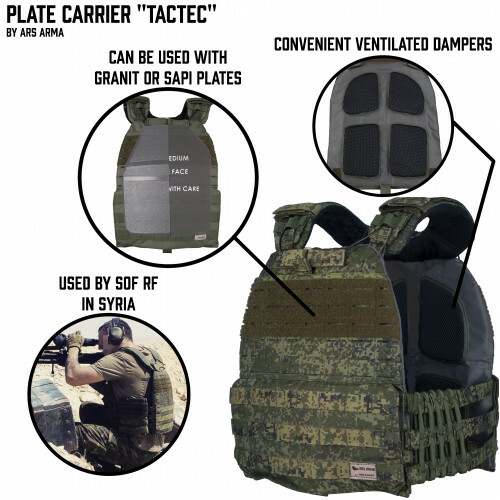 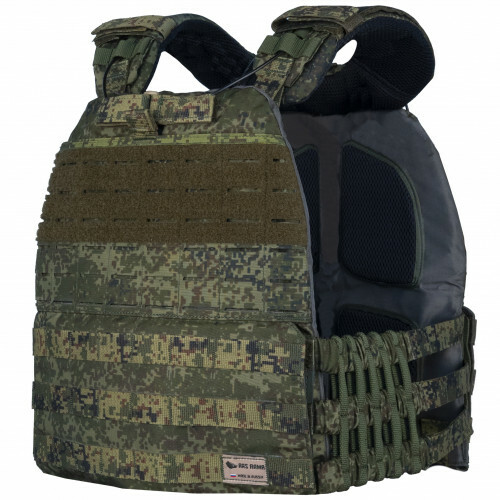 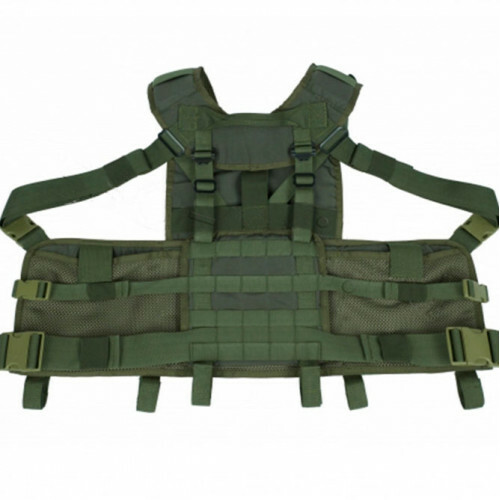 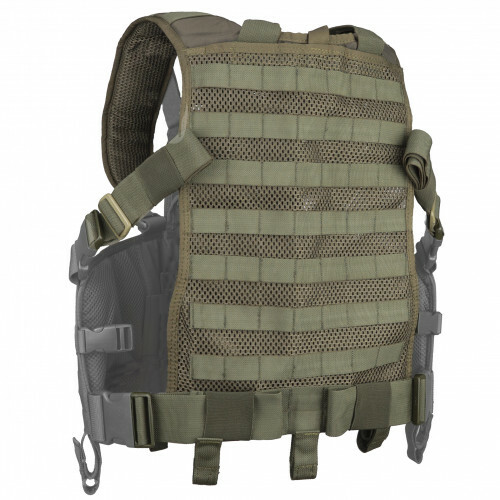 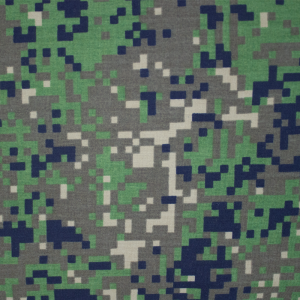 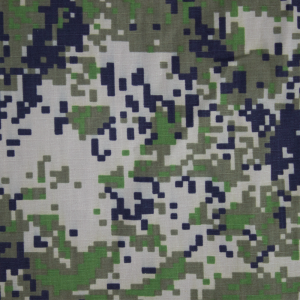 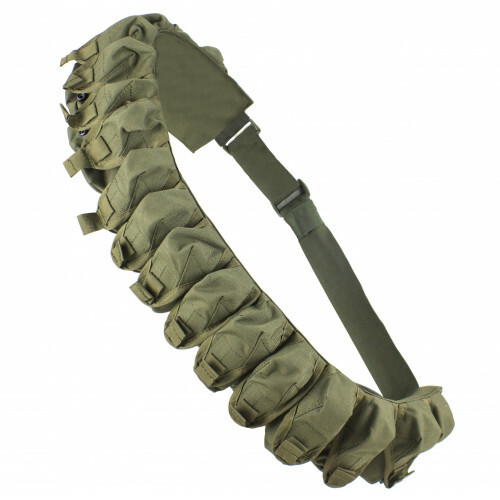 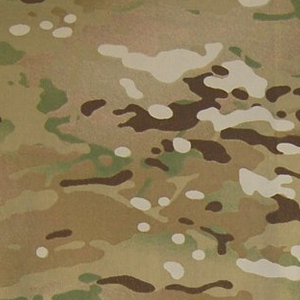 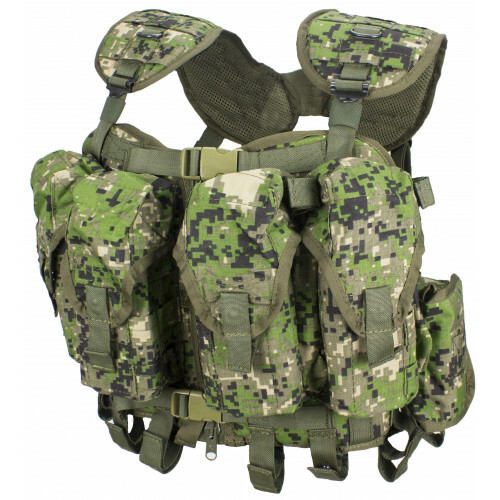 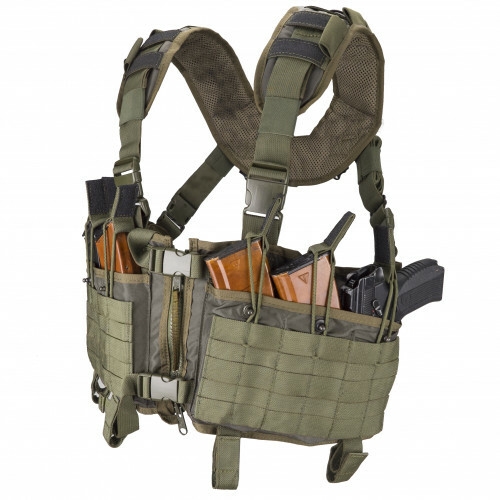 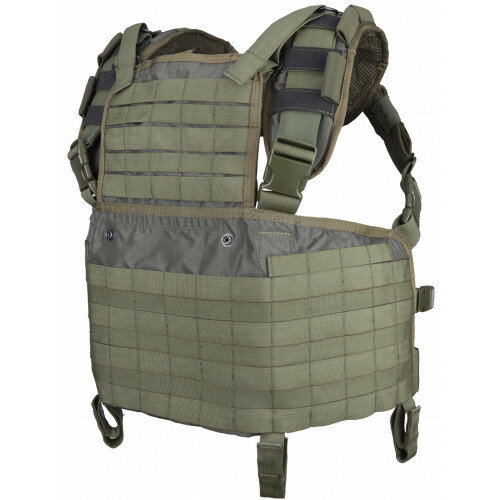 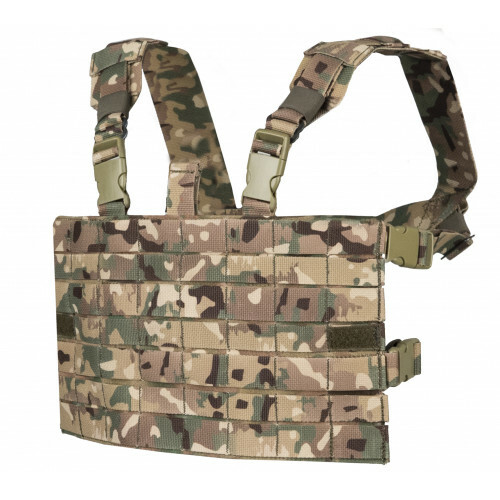 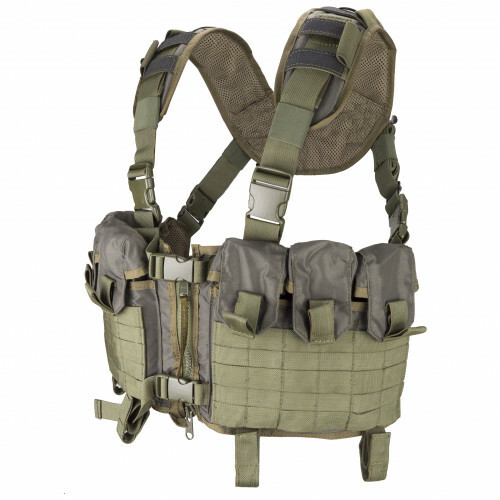 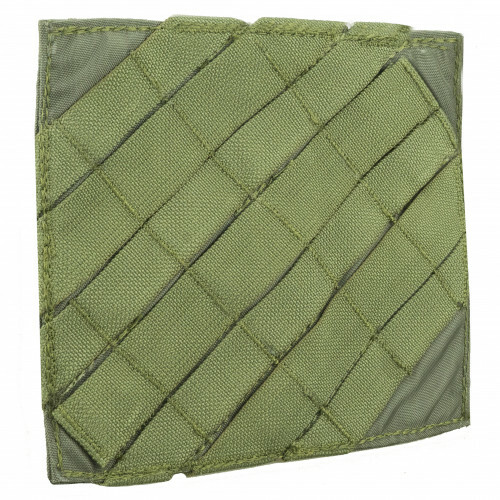 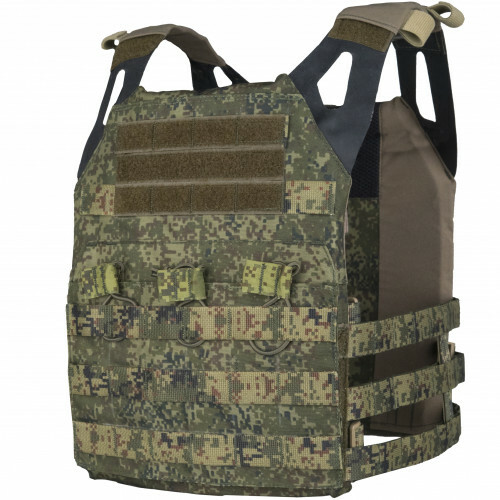 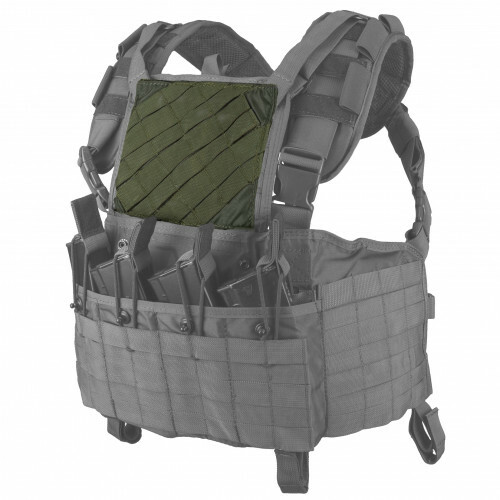 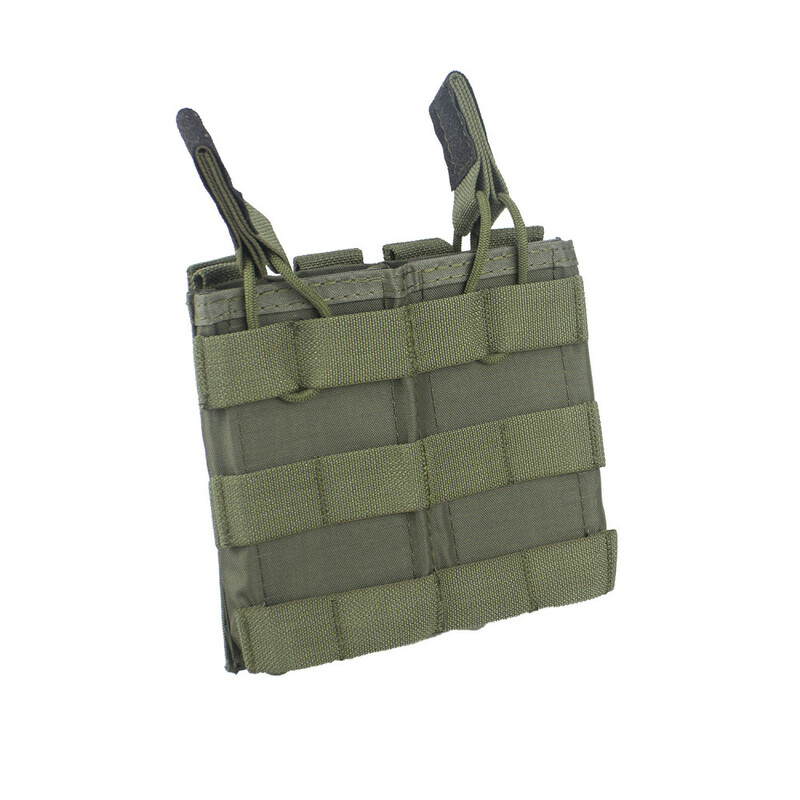 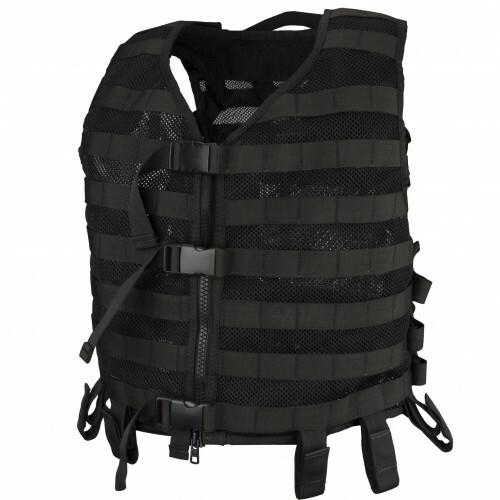 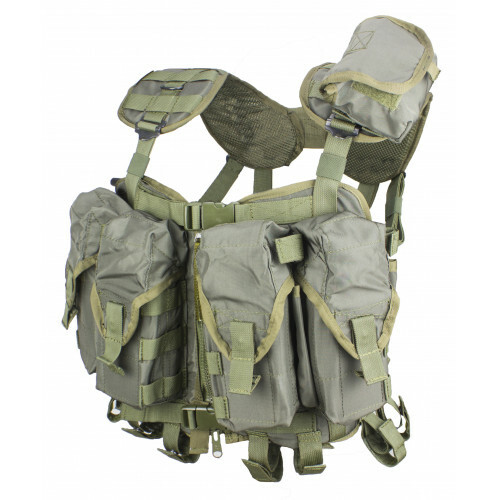 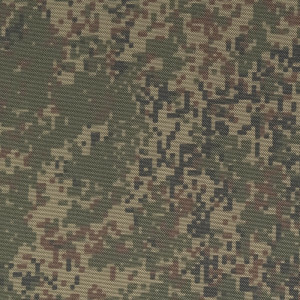 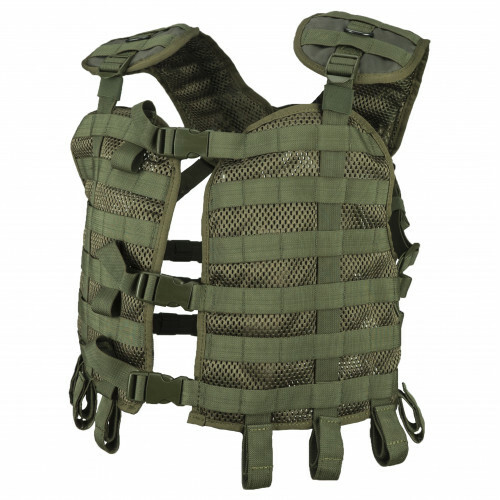 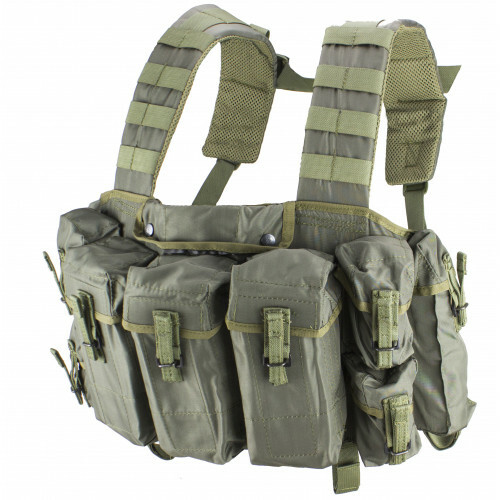 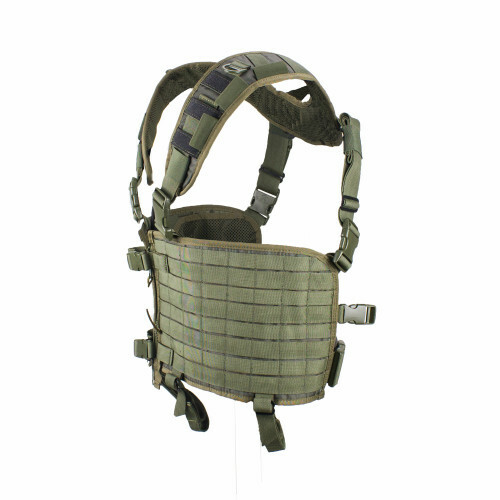 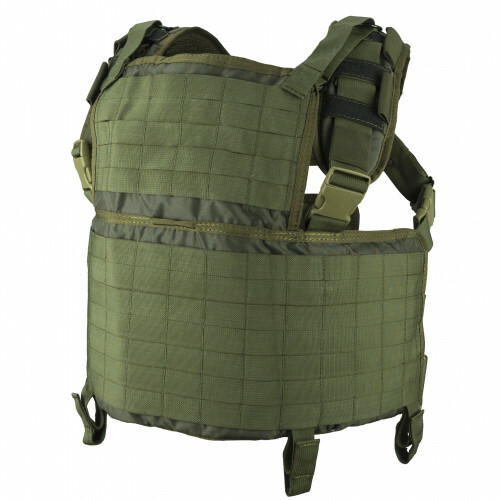 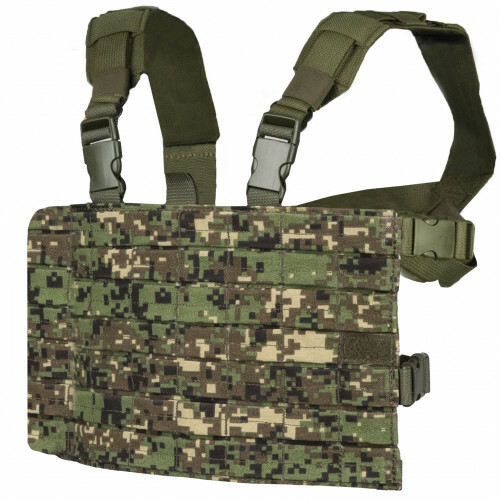 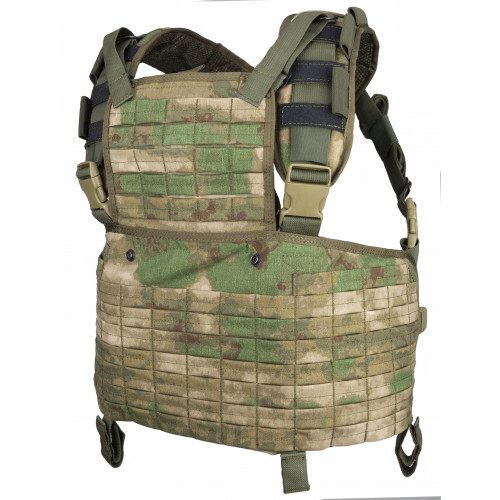 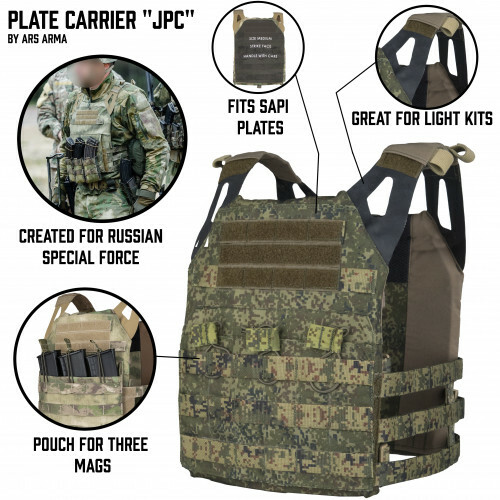 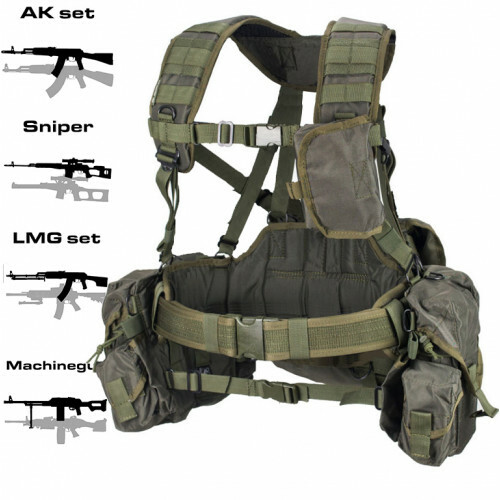 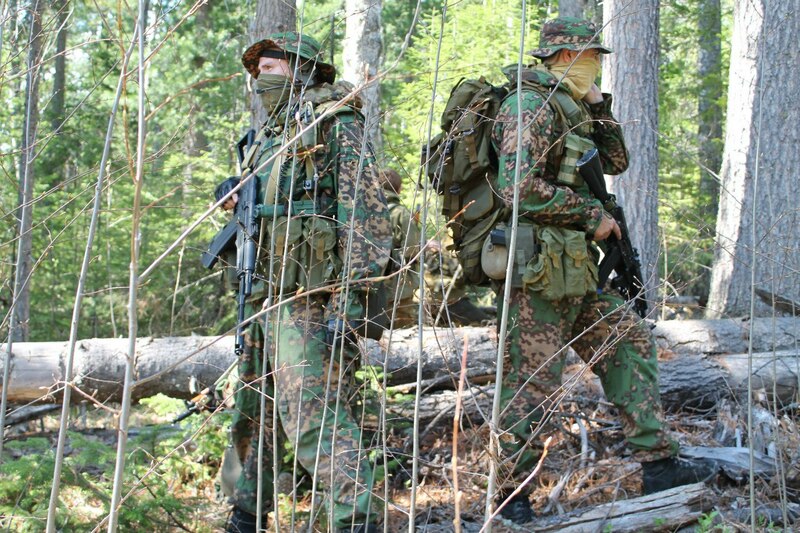 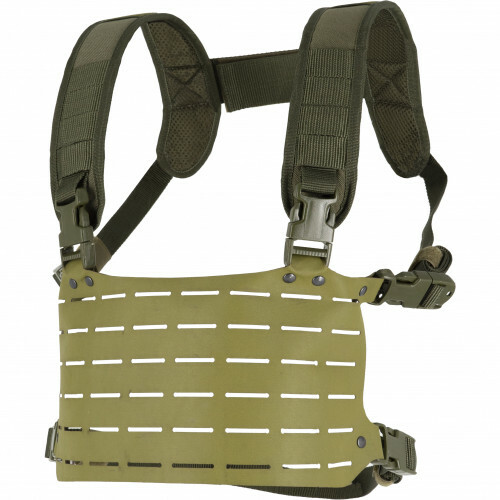 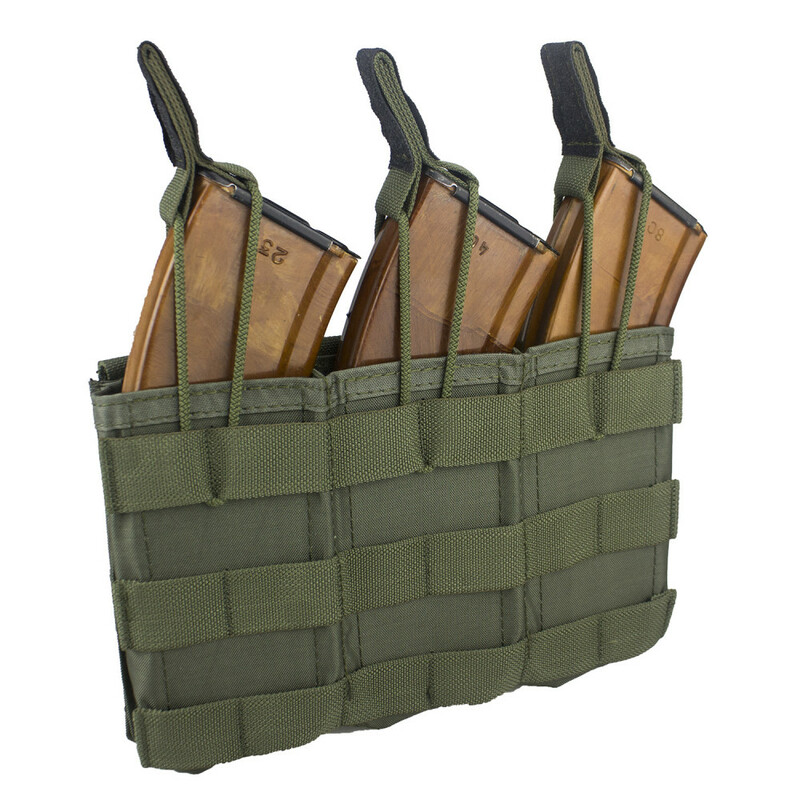 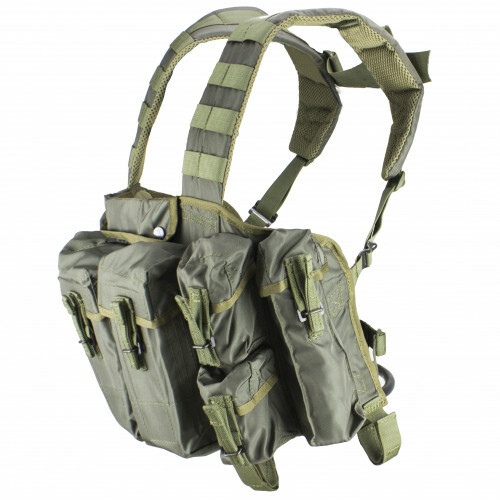 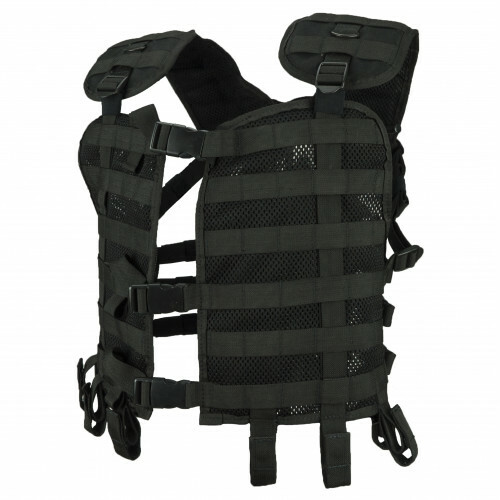 Have Molle, so, it can be used on any Molle vests. 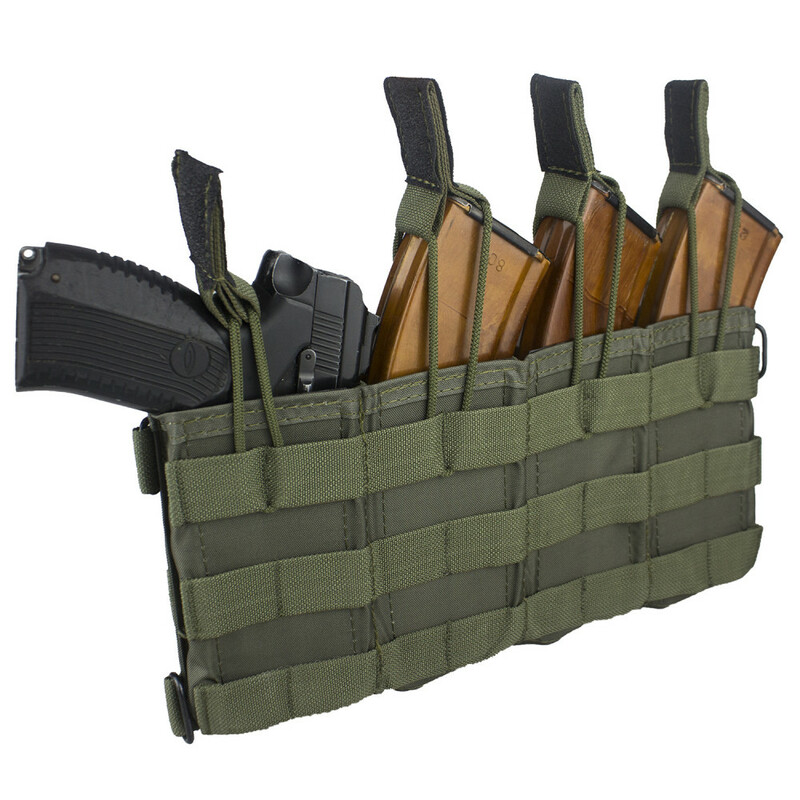 One of pouches can be used as simple holster too.